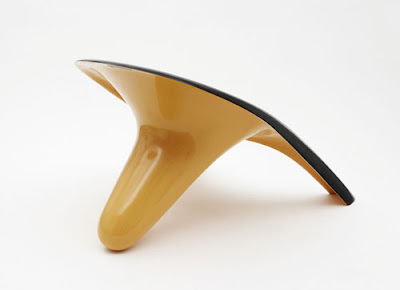 Orchid Chair that was designed by Christian Flindt is a true piece of modern furniture. 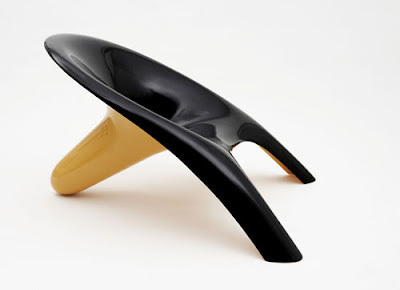 Orchid Chair is made from polished fiberglass and comes in 3 color combinations. The chair looks really good when the talk about design that was inspired by an orchid, This piece of furniture is also comfortable.